Subscribe to our newsletters to get the latest news and deals! 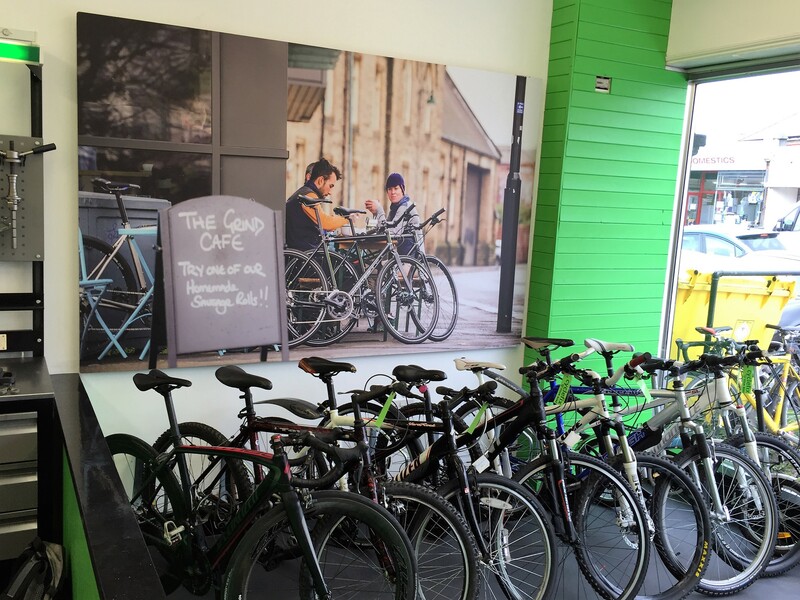 Between us we have over 60 years experience in the cycle trade ! If you have had a cycling accident knowing how to proceed can be difficult. 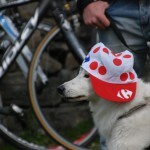 Cyclefix have partnered up with CAMS to help make the best of a bad situation. Awesome service as usual. Have used Cyclefix a few times for my hard tail and my hybrid. The guys know exactly what they're doing and happy to explain things as well. Fast service and very reasonable pricing. Will be using them again. Been taking my bike, and my family's bikes, here for ages. Always a good job at very competitive prices, including shopping around for you to find the best price on parts. The loyalty scheme can be a real money saver too. Always top quality work. 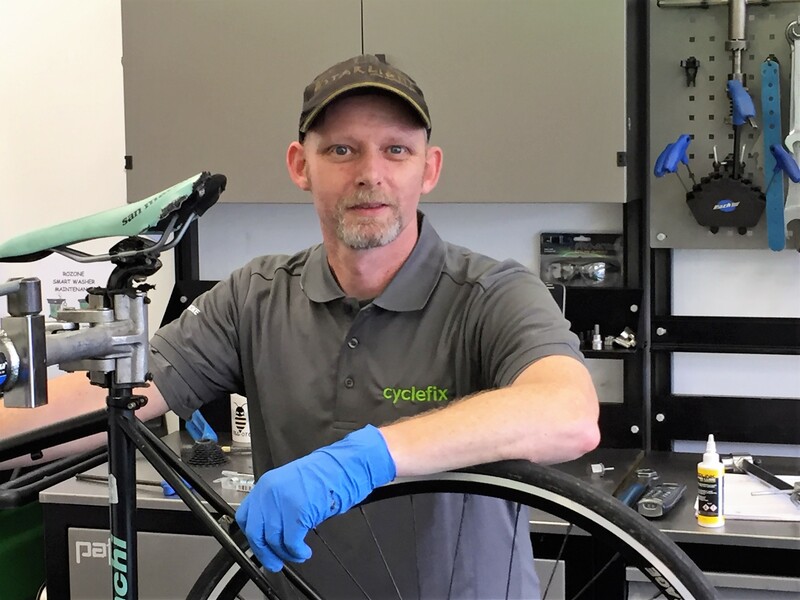 I have had excellent service with Cyclefix. 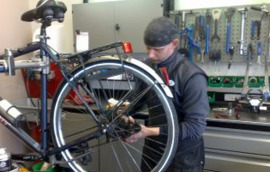 Recently biked 900 kilometres along the Rhine from Switzerland to Netherlands and needed my bike to have a super service, Denis did an excellent job indeed and had no problems with my bike. I strongly recommend Dennis to anyone that wants a reliable job done. Hi Graham, Took the bike out this morning. Like new! Better than new! Fantastic! Thanks to you and your team for the hard work. Appreciate the flexibility and high quality service. I'll be singing Cyclefix's praises. 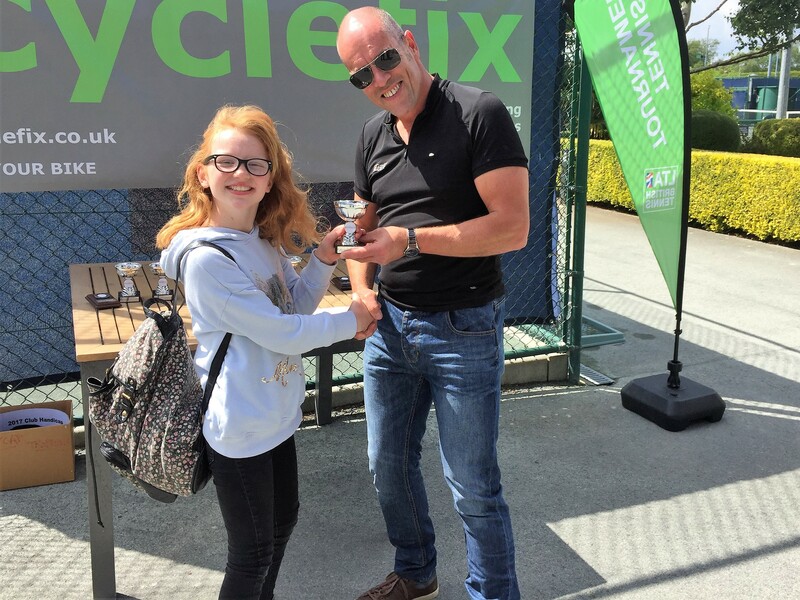 First of all a big thank you for making my bike run like new again – I’ve had my bike serviced by lots of different outfits but it has never been set up so well – everything feels right. Great service guys and I will be telling everyone I know where to go to get their bikes properly looked after. BIG THANKS! Quick, affordable, and friendly service. I would definitely recommend to my family and friends. Thank you Cyclefix. 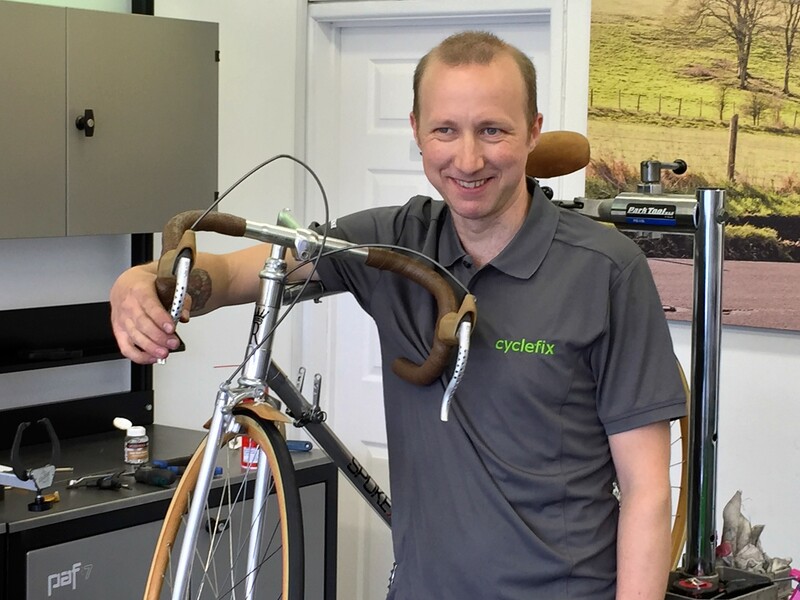 All of our mechanics are cyclists first and repair geniuses second – we started this business because we are passionate about looking after riders and their bikes. We love what we do and hope you spread the word about our great service. 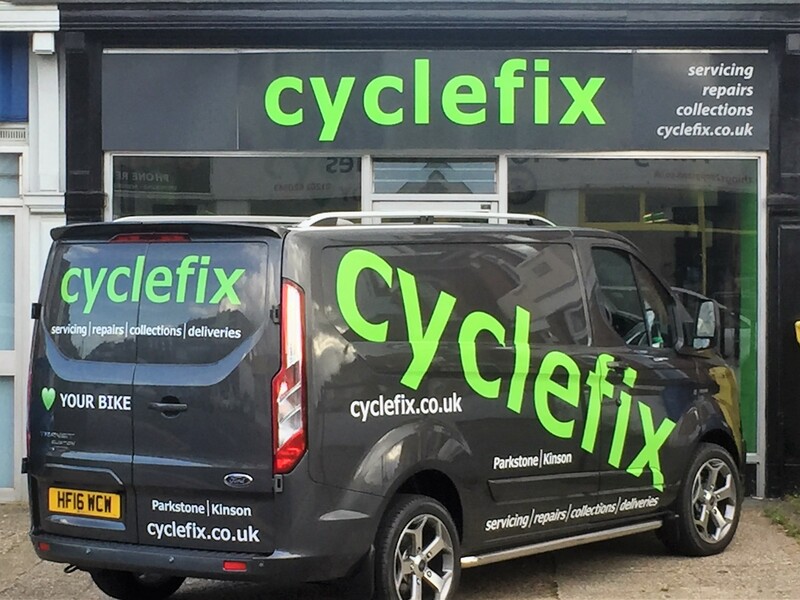 Unlike typical cycle shops Cyclefix does not sell bikes. This helps us focus specifically on the area we specialise in. Our business is very ‘transparent’ with our clinical open workshops and no nonsense pricing.